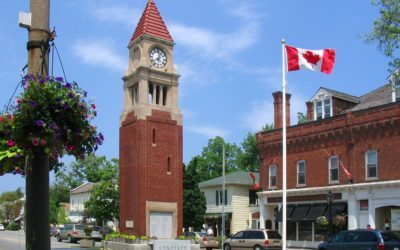 We offer complimentary pick up and return to your hotel in Niagara Falls, St Catharines, Vineland, Jordan and Niagara on the Lake for your day trip. This is such a great feature if you are staying in Niagara for a conference or convention! Groups of 20 or more! We are happy to provide you with pricing for pick up and return to Toronto, Mississauga, Oakville & Burlington! Groups of 30 or more! Look at us to take care of all your long distance needs. 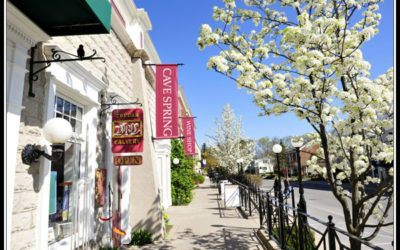 Our team has over 20 years’ experience coordinating day trips in Niagara Wine Country! 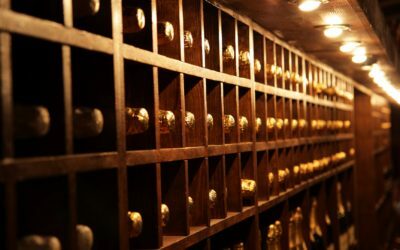 You can count on us to deliver a memorable wine tour for your company. 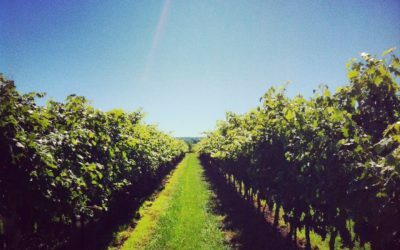 Check out Winecast #4 where we feature di Profio Wines, a small family owned winery located in Jordan, Ontario. 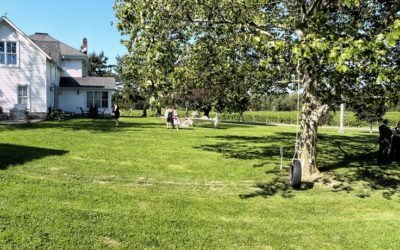 We’ll take a look at some of the wines that make this location special, their wonderful Bed and Breakfast and more this week on the Uncork Niagara Winecast. This week Michael Pinkus highlights the Lailey 2013 Barrel Select Syrah available for $35.00 at the Winery. This week Michael Pinkus highlights the Thirty Bench 2012 Benchmark Red available for $60 at the Winery. This week Michael Pinkus reviews the Huff Estates 2013 Pinot Gris available for $20.00 at the Winery. 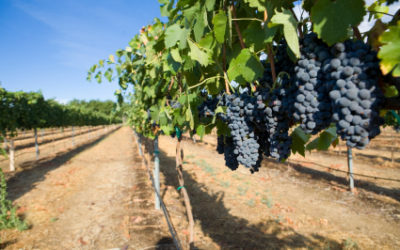 This week Michael Pinkus reviews the Malivoire 2012 Small Lot Gamay that may be available for $19.95 at the winery, if it’s not sold out. Today’s wine is the Daniel Lenko 2010 Meritage ($59.99) available at the winery. Today’s wine is the Muscedere Vineyards 2011 Cabernet Sauvignon ($30.00) available at the winery. January 9 marks the beginning of the Niagara Icewine Festival as it celebrates its 20th anniversary in what has become one of the most celebrated events in the region. The wine of this week is Featherstone 2013 Sauvignon Blanc. Join Michael Pinkus, the Grape Guy from MichaelPinusWineReview.com, every week as he reviews another bottle of interesting, exciting and always delicious Ontario wine. The wine of this week is Peller Estates 2012 Private Reserve Cabernet Sauvignon. The wine of this week is Norman Hardie 2011 Pinot Noir – Niagara Unfiltered. The wine of this week is KEW Vineyards, 2011 Old Vines Chardonnay. The wine of this week is Redstone 2010 Merlot. The wine of this week is Niagara College 2011 Dean’s List Cabernet Franc. The wine of this week is Quai du Vin 2012 Chardonnay. The wine of this week is the Back 10 Cellars 2012 Cabernet Franc, the Big Leap ($28.95) available at the winery. Join Michael Pinkus, the Grape Guy from MichaelPinkusWineReview.com, every week as he reviews another bottle of interesting, exciting and always delicious Ontario wine. Juliet Dunn and Peter Shea, founders and producers of the Twilight Jazz Series, have spearheaded this new cutting edge event with the artistic direction of celebrated jazz bassist Duncan Hopkins. Trius Blues at the Winery has been bringing premier Canadian talent to Niagara Wine Country for 25 years. Celebrate Jazz and Blues at the Winery with fine wines, great local cuisine and spectacular music. Jackson Triggs Amphitheatre featuring “Movies After Dark” Jackson-Triggs Niagara Estate Winery is featuring “Movies After Dark” on Wednesday evenings. Only 13 lucky individuals will be able to sit at the round table in our winemaker’s loft, representing 13 generations of winemaking in the Reif Family. A once in a lifetime tasting experience with winemakers Klaus W. Reif and Roberto DiDomenico. The International Cool Climate Chardonnay Celebration and up almost upon us and here at Southbrook Vineyards we are celebrating in style! On Saturday July 19th, 2014, from 11:00am – 3:00pm, Southbrook Vineyards will be hosting 8 amazing winemakers from around the Globe in an event we are calling “Taste and Learn With Chardonnay Winemakers”. 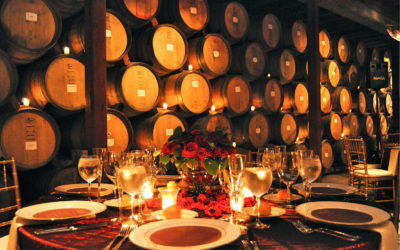 Bike to the five wineries of the Vinemount Ridge Appellation and enjoy wine samples paired to specially selected foods. Your progressive lunch will be served one course at each winery stop along your route. 400,000 Acres Can’t be Wrong! Join us Easter Sunday, anytime from 12pm - 5pm, for a complimentary tasting of three exceptional sparkling wines, Spark Riesling, Spark Blend and Spark Chardonnay. Best wine glass for drinking red wine! Chef Jason Parsons' Icewine Food Market at Peller Estates is offering an Icewine inspired menu featuring Icewine Cotton Candy, Icewine Caramel Corn, Heritage Beef Chili, Black Truffle Poutine. 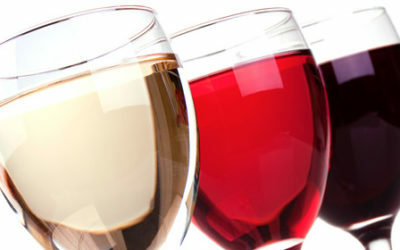 January 24, 25 & 26 From 11:00 a.m. - 5 p.m.
How to open your favourite bottle of wine with out a corkscrew! It’s not boxed wine it’s Cardboardeaux! Getting Ready for the Crush of 2012!